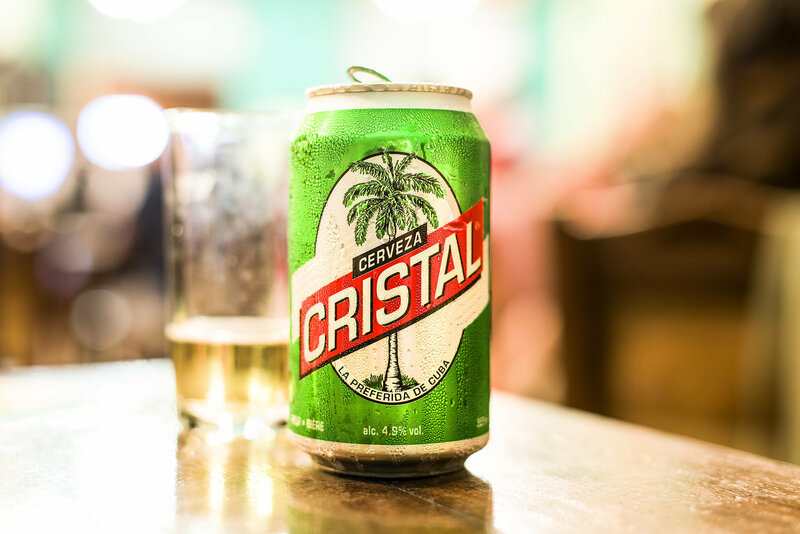 Now that Americans are able to visit Cuba (sort of), the country is experiencing an unanticipated side effect of increased tourism: it’s running out of beer! Cuba’s national brews — Bucanero, Cacique, Mayabe, and bestseller Cristal — are all made through a deal between the government and Belgium’s Anheuser-Busch InBev under the name Cerveceria Bucanero S.A., and now the company is being forced to expand and build a second brewery in order to keep up with rapidly rising demand from thirsty tourists. Although it is currently able to produce 19 million cases, Bucanero’s demand is nearly double that. Case in point: the 33 million-case order it agreed to produce at Havana’s Business Fair. But fear not, beer-lovers! There are plenty of other Latin American beer options. Check outour comprehensive guide to find your new favorite.